FANBOY PLANET.com . 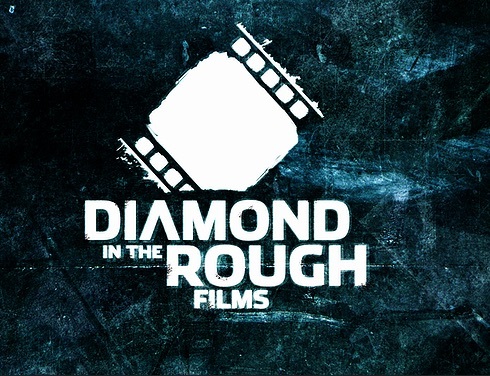 : Podcast Episode 413: Diamond in the Rough! :. Film Festivals, Just So Festive! Aladdin Isn't the Only Diamond in the Rough! Episode 413: Diamond in the Rough! The fanboys interview Diamond in the Rough independent Film Festival’s Rob Campbell, discuss 48 Hour Film Festival winners Jason Salazar and Drew Campbell's Stygian Outpost preview Fanboy Planet at Con-Volution, investigate Silicon Valley Comic Con's William Shatner announcement, then discuss Bill Finger finally getting his Batman creator credit, Bill & Ted comics, Edgar Rice Burroughs comic strips, Original Star Wars theatrical re-release rumors, Ghostbusters, Red Tornado coming to Supergirl, The Muppets controversy, Amanda Seyfreid in Twin Peaks, part one of the Fall TV Showdown, a Doctor Who return, and so much more! more!